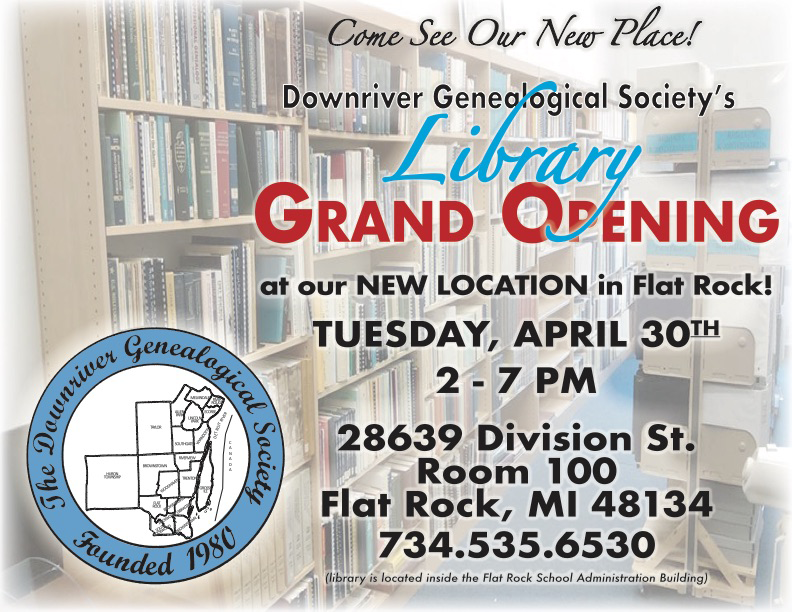 Other nearby genealogical societies have programs during their meetings. Here is a listing of several of those society meeting calendars. Organizations are listed alphabetically. These links will take you to the respective society meeting schedules as posted on their website. The information on these programs is as up to date as the program info published on their webpage.